Our realities gain perspective when we’re able to connect with something greater than ourselves. 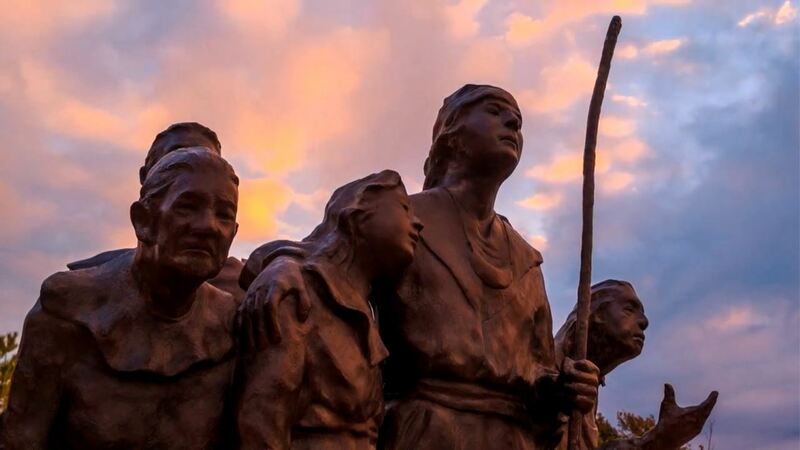 Here, see Chickasaw artist Mike Larsen’s masterpiece, “The Arrival” as it stands grandly at the Chickasaw Cultural Center, and experience this great testament to significant hardships overcome. 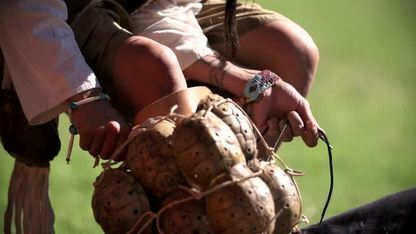 Stickball, stomp dance, archery and more – take part in The Three Sisters Spring Celebration at the Chickasaw Cultural Center. 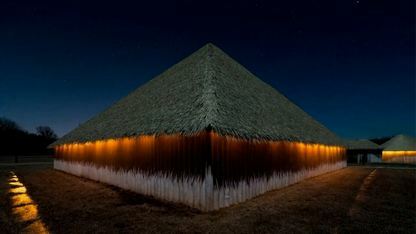 The majesty of the Chickasaw Cultural Center is gently covered by a blanket of stars and inky skies at night. 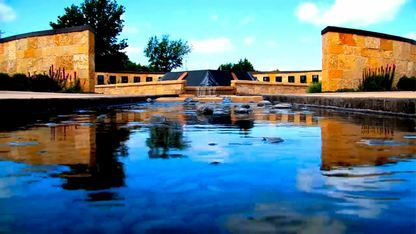 Share in the celebration of the history and legacy of the Chickasaw Nation, right here in the heart of Oklahoma. 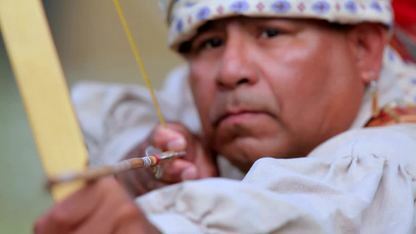 Take part in a variety of cultural demonstrations and fun activities at the Chickasaw Cultural Center this Memorial Day Weekend.